'Tis the Season of giving, gathering and celebrating. We hope you have an amazing holiday season and a prosperous New Year! 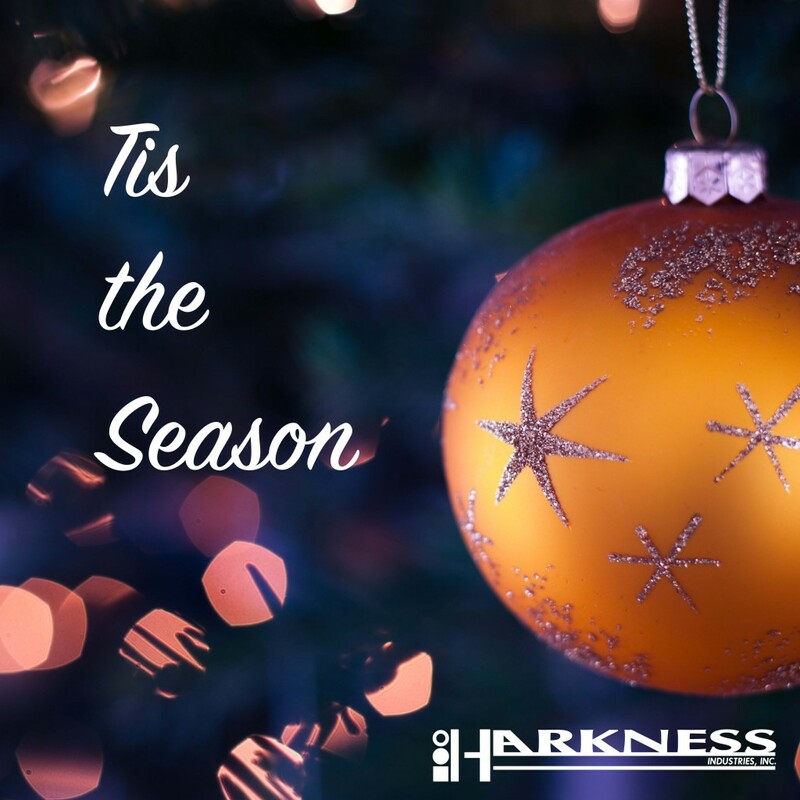 Warm regards from everyone at Harkness Industries.